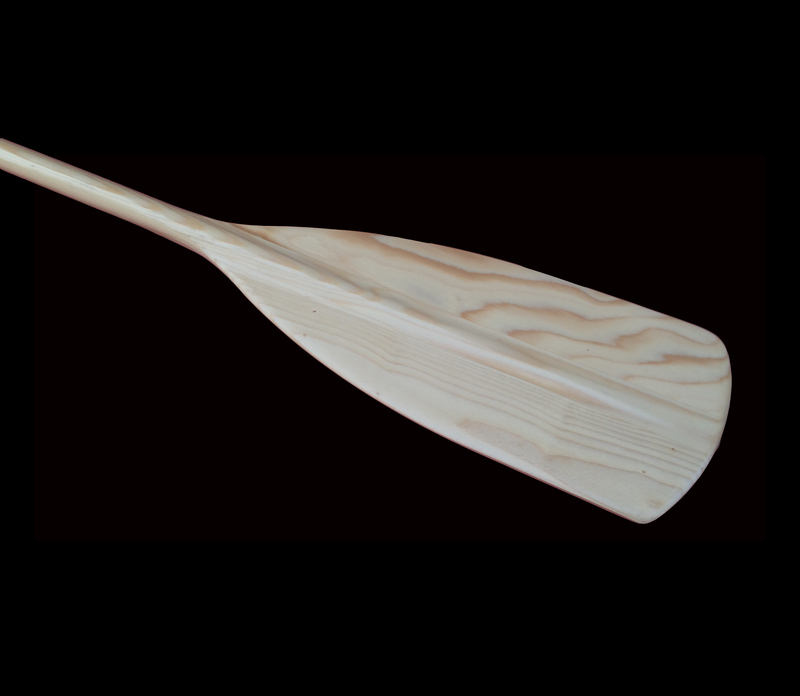 If you want to get back to nature and enjoy a traditional canoe adventure then a wooden paddle is almost as important as a wooden canoe. 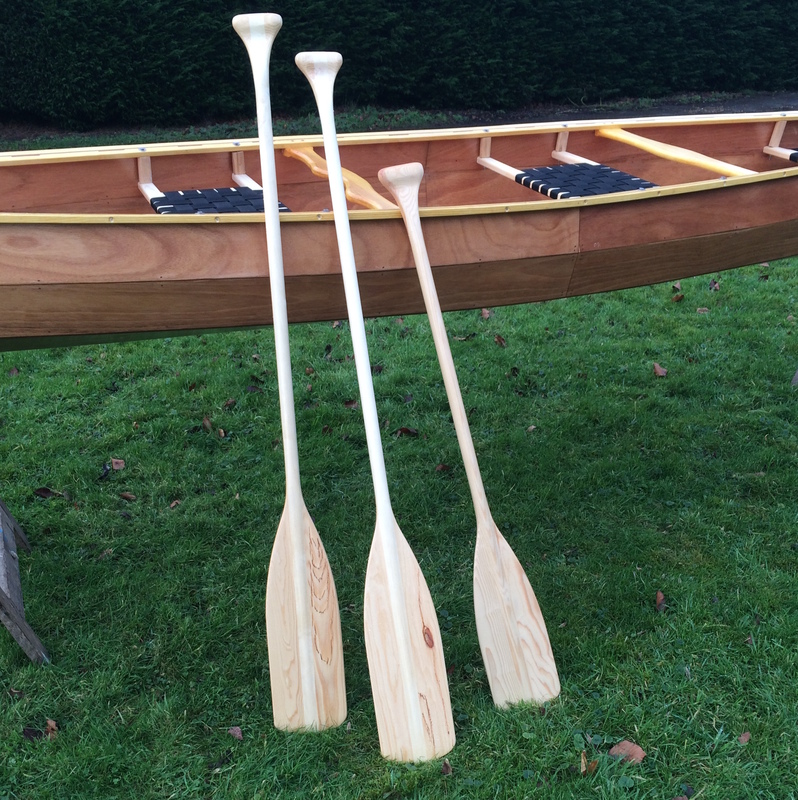 Our brilliant, lightweight wooden canoe paddles are are made in Norway from Scandinavian pine. They have a clear varnish for a long lasting waterproof protection. 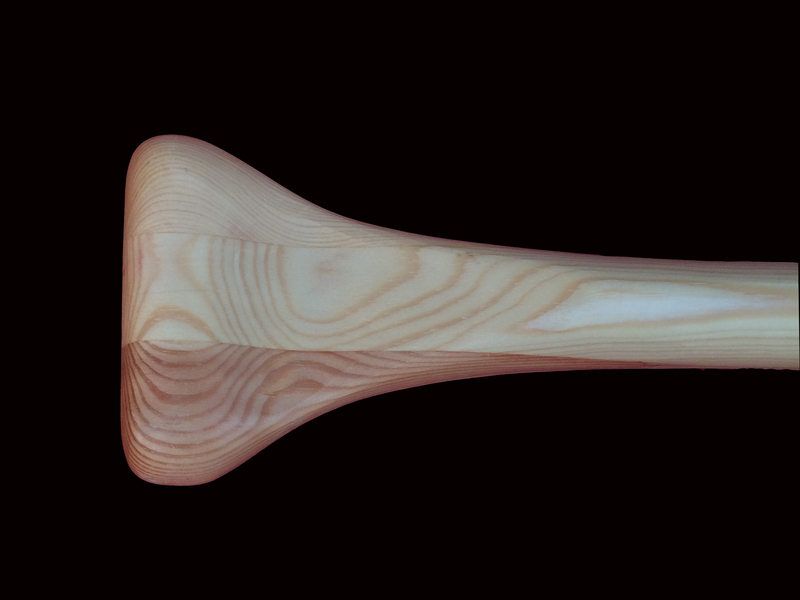 They have a square tipped blade and curved grip making them comfortable to hold and very easy to use. 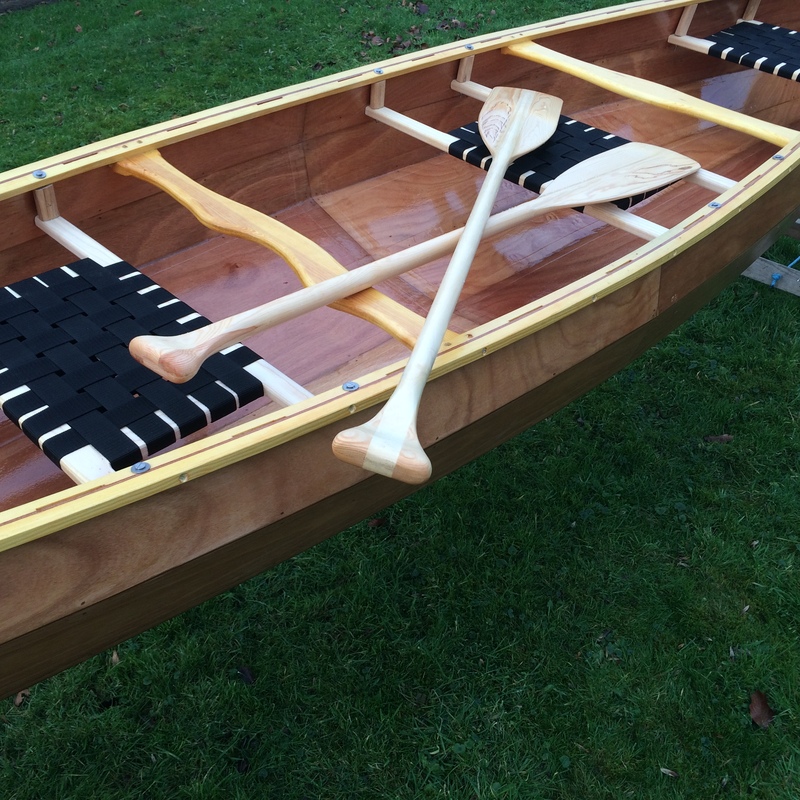 These wooden canoe paddles are well designed and beautifully finished. 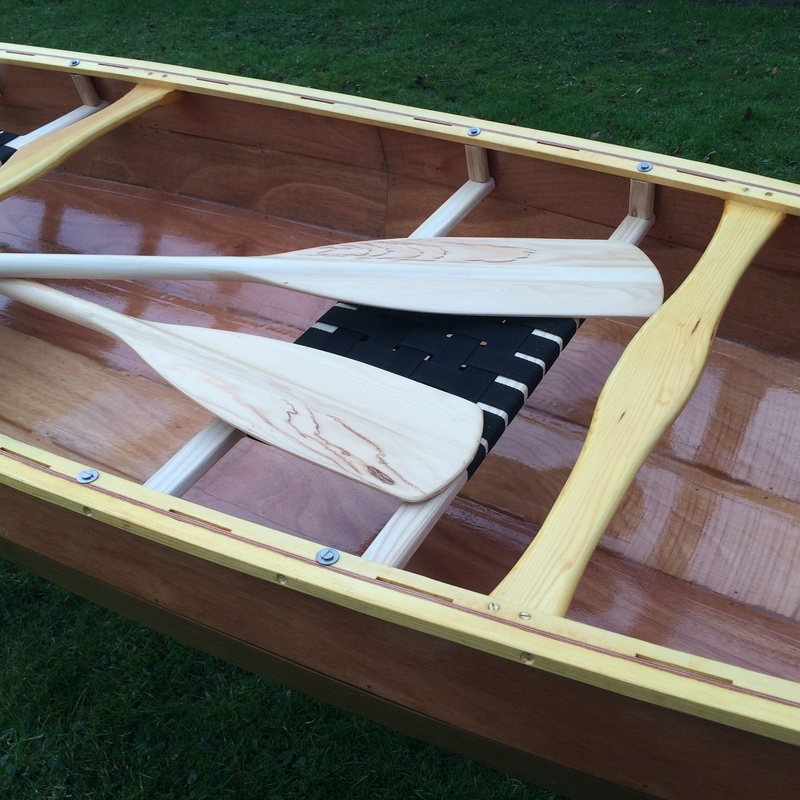 They are a very affordable paddle to get you out on the water. 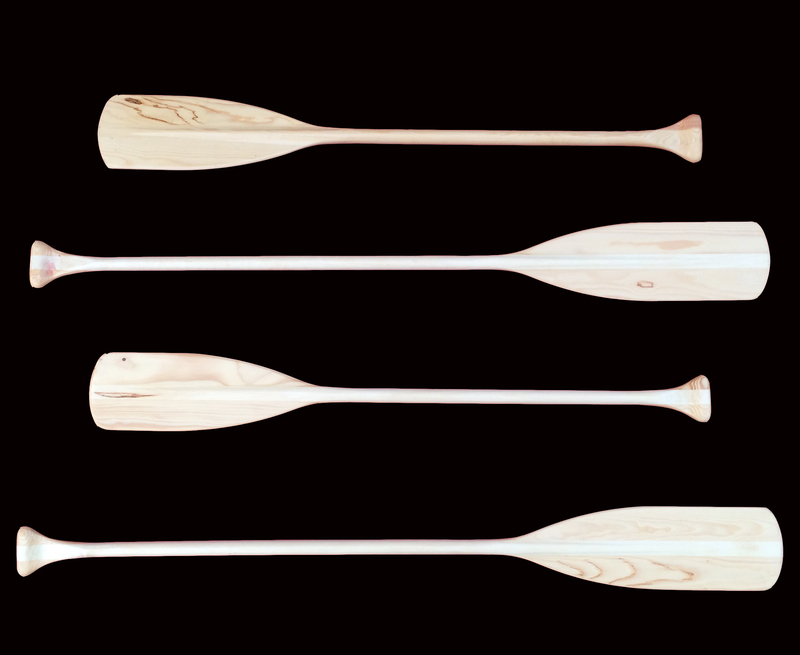 Paddles available in two sizes. 120cm and 150cm. 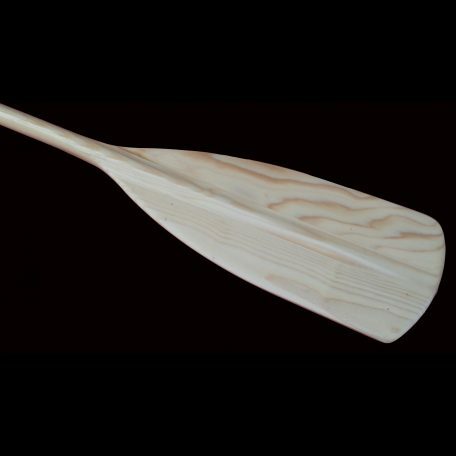 As a general rule anyone over 5 and a half feet should use a larger paddle.